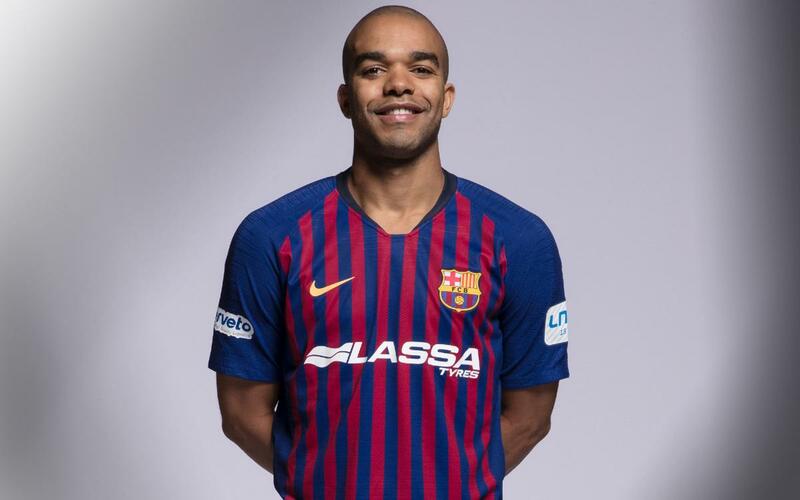 Léo Santana came to FC Barcelona in July of 2017 from Siberiano in the Russian League. A winner of the UEFA Futsal Cup in the season 2012/13 with Kazakhstan outfit Kairat Almaty, he started his career in his native Brazil with Praia Clube. In 2010 he moved to Kairat to compete at the highest level in Europe. With the team from the former Soviet republic, he claimed the UEFA Futsal Cup in 2012/13 with Kairat after they had eliminated Barça Lassa in the semi-finals. After six seasons in Kazakhstan, Santana signed for Siberiano in Russia with whom he scored 33 goals in 36 games in 2016/17. Léo Santana is a defensive player who is very versatile at the same time. He stands out for his great physical and tactical attributes. ElPozo Múrcia 1-2 Barça Lassa: Futsal cup champions! ElPozo Múrcia 1-1 Barça Lassa: Futsal cup champions! ElPozo Múrcia 2-2 Barça Lassa: Through on penalties!